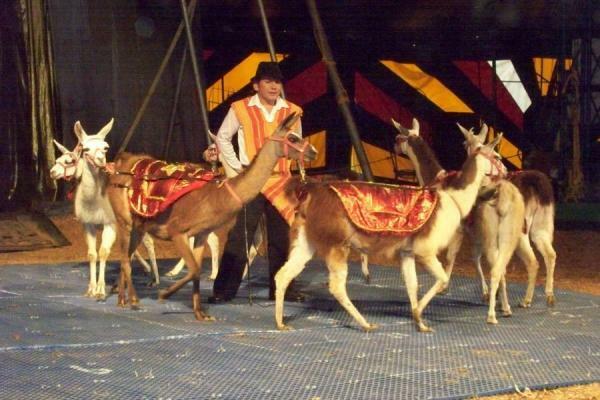 Rockville, MD – Rather than focus on real concerns of Montgomery County residents who have children attending public schools alongside MS13 members, Councilmember and Chairman of the County’s Education Committee Craig Rice is wasting his time and your tax dollars to push for legislation to prevent circus animals from coming into the county. The hearing on this bill is scheduled for tomorrow. The other Councilmember who introduced “the circus animal protection bill” is none other than Councilmember George Leventhal, candidate for County Executive, who was joined by six other Council members. Good to know that circus animals are one of their leading concerns. Nancy Floreen was only Councilmember not listed as a bill sponsor. The real circus is the current County Council. Let’s end their performance and vote in new county leaders in 2018. “We need elected leaders who are in touch with real concerns of county residents: declining quality of schools, gang violence, snarled traffic, excessive spending and debt. Circus animals are certainly not a priority” said Ann Hingston, 2nd Vice Chairman of MCGOP.